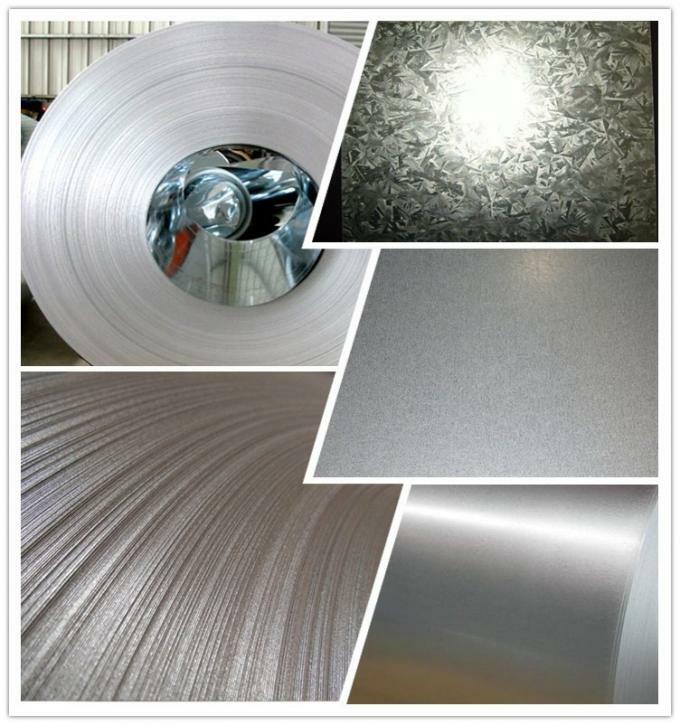 Galvanized sheet or coil is defined as a carbon steel sheet coated with zinc on both sides. 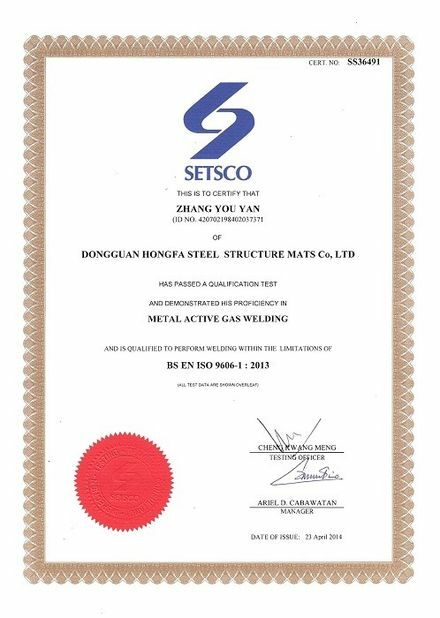 Continuous hot dipping, or electro-galvanizing are the two processes used to produce galvanized sheet and coil. Generally speaking, the hot dip process consists of passing the steel through a bath of molten zinc. The electro-galvanizing process consists of the application of zinc by electrolytic disposition. The result is a layer of zinc tightly adhering to the base metal through an iron-zinc bonding layer. A zinc coating is one of the most effective and economical methods of protecting bare steel from a corroding environment. The zinc not only serves as a barrier between the steel and the environment, it will sacrifice itself to protect the underlying steel sheet. Sacrificial, or galvanic protection occurs when two dissimilar metals are in contact and coupled with water and oxygen. Zinc corrodes preferentially to the iron in steel. This protection prevents corrosion of the steel at areas not covered with zinc. Thus, the spread of corrosion from cut edges, drill holes, etc. is minimized. Our Hot-dipped Galvanized products, as well as our Galvannealed (zinc-iron alloy coated) products are manufactured to ASTM A-653 specifications. 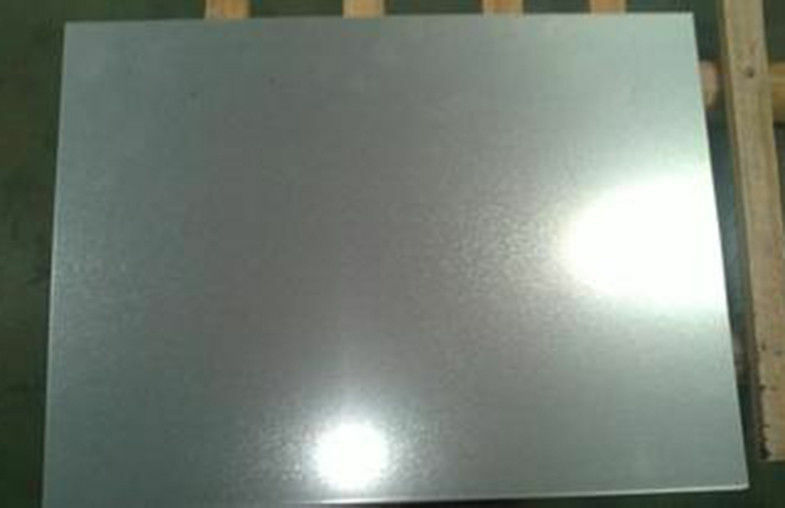 Our Electrogalvanized products conform to ASTM A-879. Regular/mini/zero spangle, chromated, skin pass, dry etc. 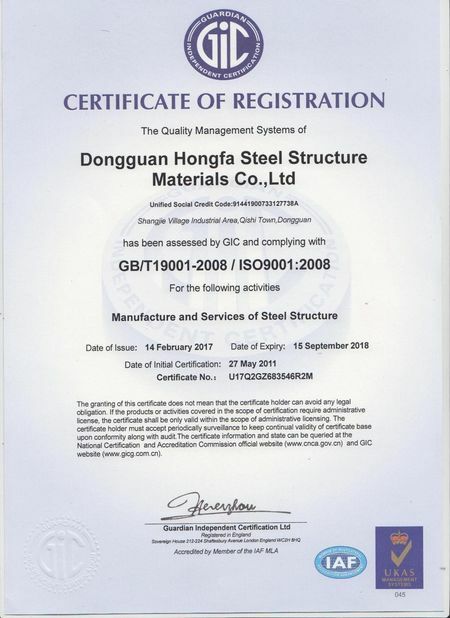 In addition, the Hot Dipped Galvanized as well as the Galvannealed products are available in a variety of coating weights including G-90, G-60, G-40, and G-30 for the Hot Dipped Galvanized products, and A-60 and A-40 for the Galvannealed products. 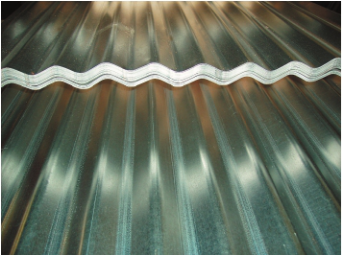 Typical applications for Galvanized Coil and Sheet products include exterior building products, ductwork, HVAC products, flashing, electrical boxes and other electrical products, roofing, doors, sashes, automotive parts, appliances, commercial and residential steel framing, truss plates, metal building purlins, and any other products requiring a corrosion resistant material. As the primary supplier of galvanized sheet and coil to over 1500 customers for over 20 years, just let us know the end use of your product and we can help you find the material that is right for you.